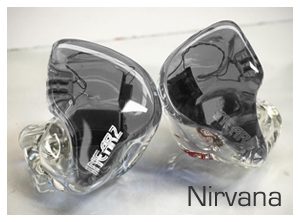 /// So you've chosen InEarz Audio, but which model is for you? 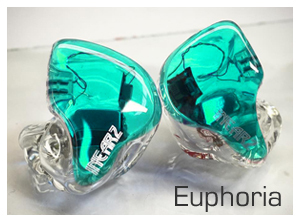 At InEarz Audio their goal is to provide their customers with the highest quality individual sound experience available at an affordable price. InEarz Audio custom in ear monitors are made for everyone, from music-lovers to professional musicians.